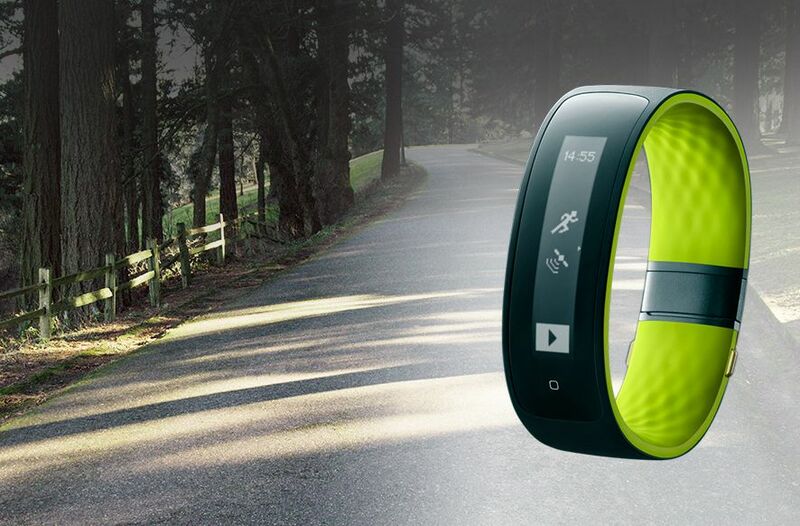 HTC Grip combines the best of HTC design with powerful, accurate tracking across a range of sports and activities. HTC Grip is compatible with Android, iOS and Bluetooth-enabled accessories like heart-rate monitors. The waterproof band will stick to your wrist and it’ll not pinch your skin or catching on clothing during workouts. 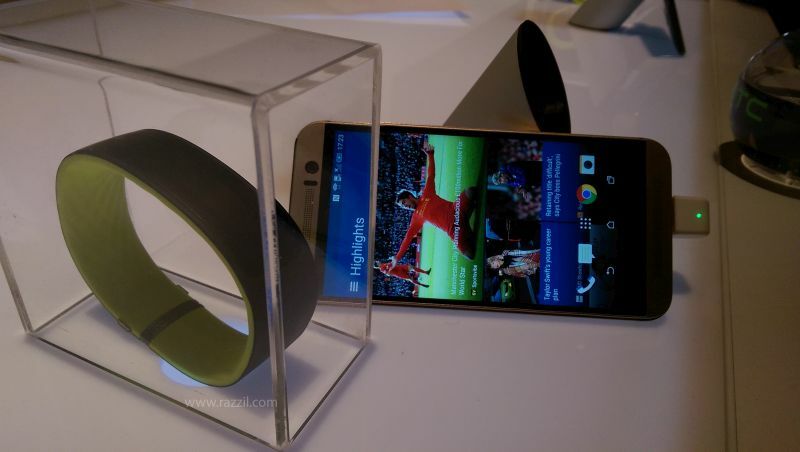 The curved PMOLED display also makes it easy to read time, distance and notifications on the move. Available in three sizes, to ensure a perfect fit. HTC Grip comes with 100 mAh battery which lasts up to 5 hours when the integrated GPS is turned on. When used as a daily activity tracker, the Grip will last up to 2.5 days. The HTC Grip has been designed to seamlessly synchronize performance data with Under Armour’s UA Record, allowing you to access powerful analytics that show the impact of your training along with your social community and exclusive content for an all-in-one digital experience.